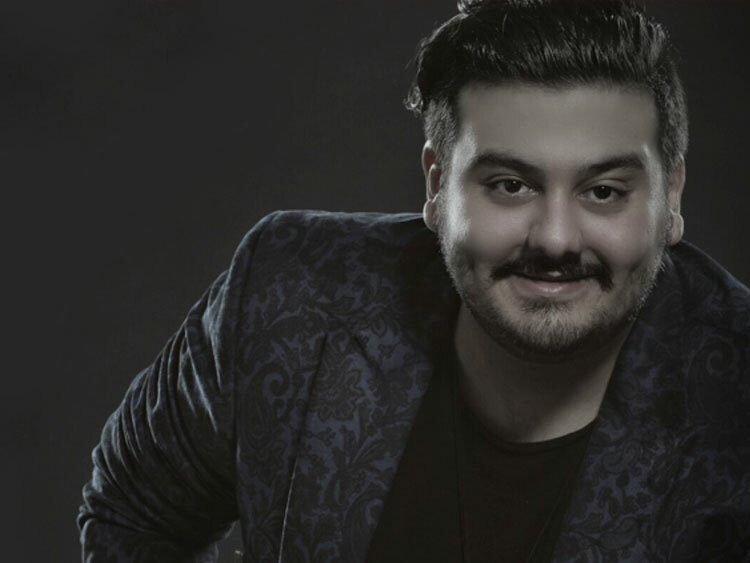 Amirhossein Eftekhari (born 23 July 1992) is a Persian Classical music Vocalist and a Tar, Setar, and Daf player. He was born in Shiraz in a music-dedicated family. After finishing the third grade of high school, he and his family immigrated to Germany. Upon his family’s advice and encouragement, he started learning to play three Persian musical instruments as Tar, Setar, and Daf at the age of 12. 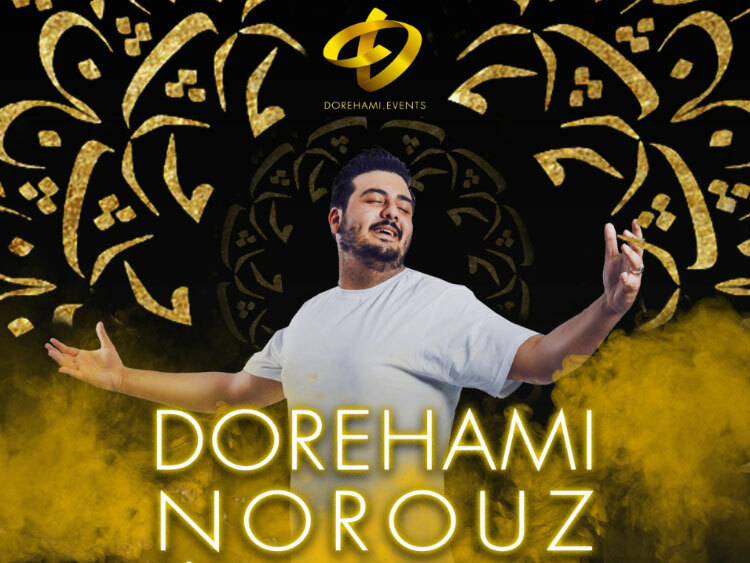 He commenced learning Persian traditional vocal, Avaz, at the age of 13 and gained knowledge of Avaz techniques and voice-producing. He lives in Düsseldorf, Germany now and studies Electronics engineering. He is the director of the Iranian traditional music group, Bahar, consisting of non-Iranian members. 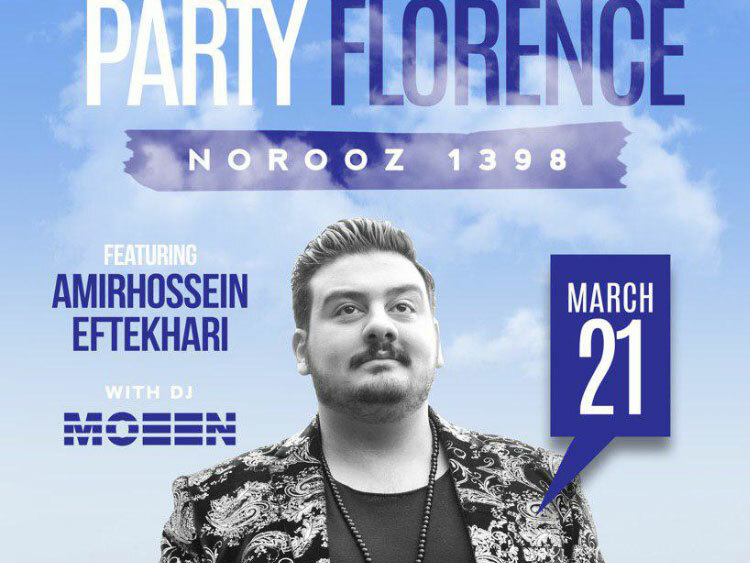 Amirhossein won the first season of Stage on March 20, 2016 Was a turning point in his professional life). During these Years, he has given a number of concert performances in Different cities of Germany and also performed for the Government authorities of Düsseldorf.